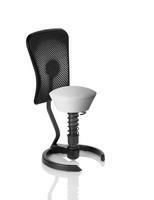 The "doctor chair" is the new seat that is good for your back, keeps you healthy and fit and makes sitting lots of fun! 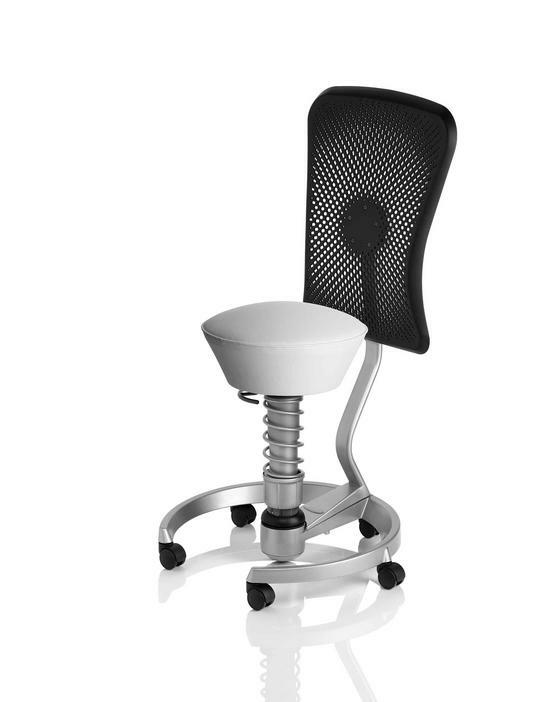 It is the first seat ever designed to accommodate dynamic movement in all three dimensions. In other words, it is the first seat that can adapt to every human movement: Forward, backward, sideways, as well as vertically.